Winter crops include members of the cole family such as collards and kale. Cole also includes Brussels sprouts, cabbage, broccoli, and cauliflower. 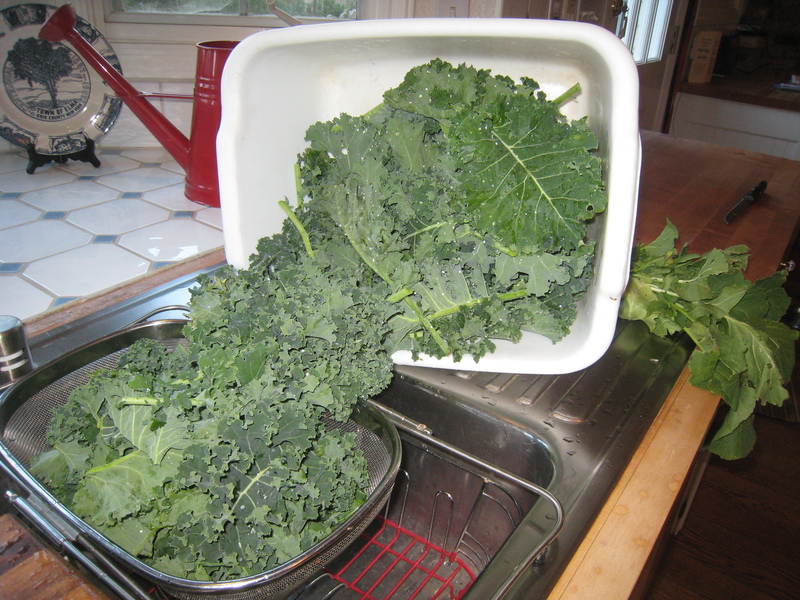 Right now The Gardener is harvesting collards and kale, cauliflower will come later. Collards and kale are rich in beta carotene, vitamins K and C, and calcium. It’s always best to move as quickly as possible from picking to preserving. This saves nutrients and flavor. This week The Gardener announced that the collards and kale “could be picked any time, but I don’t want to pick until you’re ready to deal with them.” Good plan. As long as they’re safe on the plant, you might as well leave them there. 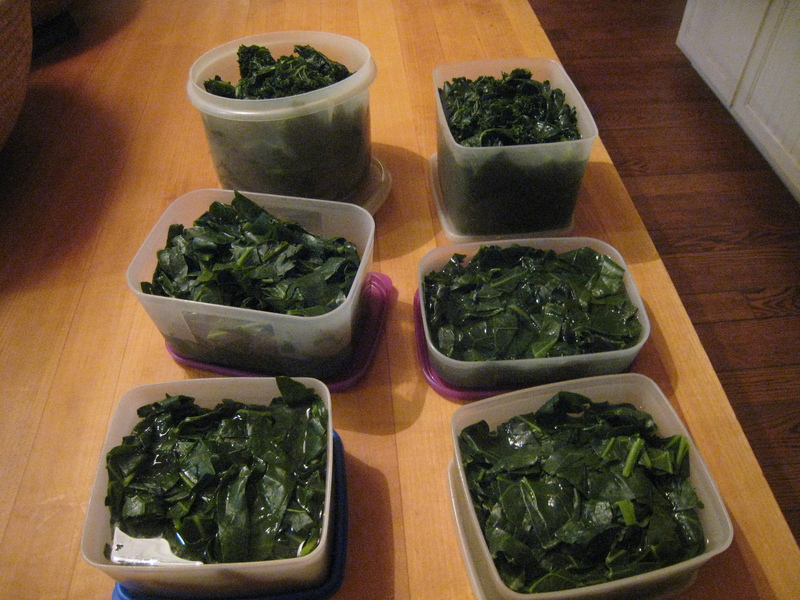 Now I ask myself, is there ever an ideal time to wash, trim, chop, blanch, and freeze a bushel of greens? Lounging around on a Sunday afternoon reading a book is not the destiny of a Harvest Manager. On the assumption that there’s no time like the present, I told The Gardener to bring ’em on. 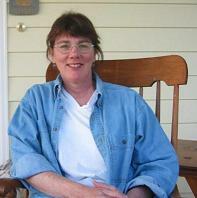 The preservation process is easy enough and requires no special equipment. Simply wash in a basin of water – twice – , and strip out the thick part of the leaf stem. Lay the leaves on top of one another, roll them up, and slice into strips about an inch wide. Blanch them in a pot of boiling water until they wilt or for about two minutes. Drain, cool, and package in freezer containers. Work first, get it done. Play last, have more fun. Now there’s a chance to get in a little reading time.